Whatever your transportation needs, we are at your service. You can rely on Combined Limousines. You will be surprised at how competitively priced our private transport services are. 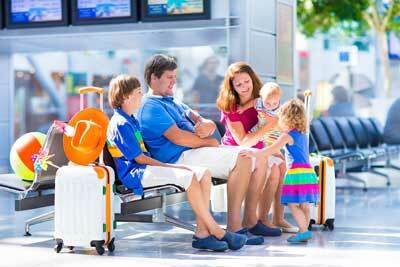 Our combined services save you time and take the stress out of travel, wherever you need to go.